Fort Queen, a classic leisure hotel, located in the heart of Fort Cochin, is a marvelous piece of art which captures the essence of Cochin. The richness of simple, natural yet elegant ambience of this hotel carries tradition and modernity with pride. Quality of architecture and idyllic characteristics of the locale makes one literally spell bound. Pampering breeze from the Arabian Sea takes you to an imaginary world and rejuvenates you. This Cochin hotel has its own restaurant which is multi-cuisine. Nearby attraction to this Cochin hotel are Chinese Fish Net, Sea, Dutch Palace, Elephant Gate, Bolgatti Palace, Hill Palace Musium. 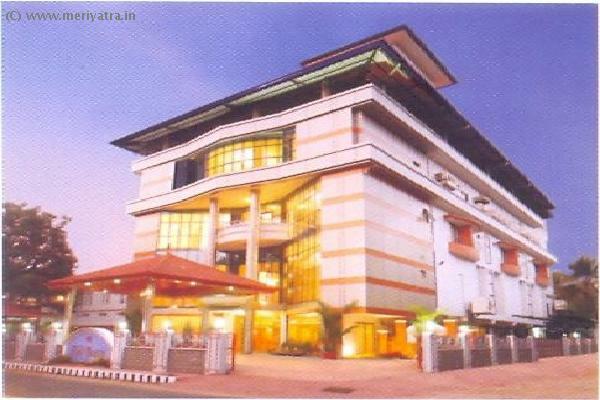 All Major Credit cards are accepted at this Cochin hotel.